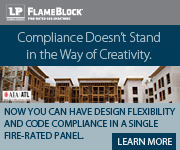 AIA Seattle partners with Seattle magazine to highlight exceptional residential design solutions. Look for the AIA Seattle Homes of Distinction every other month in the Shelter section of the magazine, or on seattlemag.com. 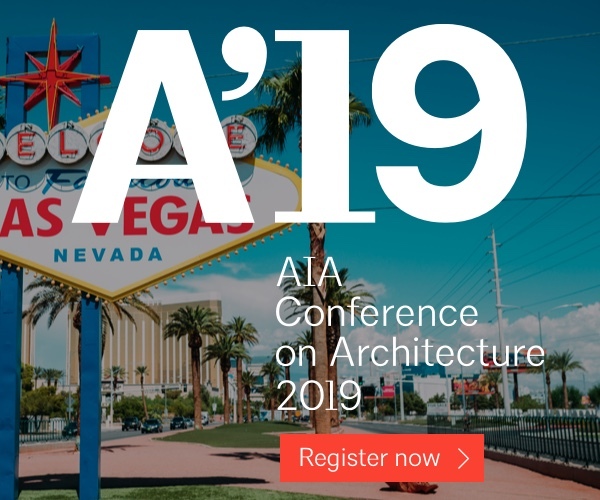 AIA Seattle Member Firms and licensed AIA members in the Puget Sound region are invited to submit innovative residential design solutions to be highlighted in Shelter, a bi-monthly section inside Seattle magazine. 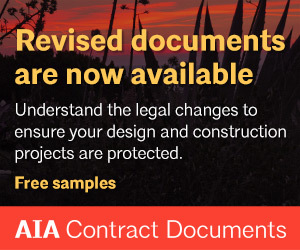 Projects of all scales that were completed in the last five years will be considered for publication, including designs for new or renovated homes of all architectural styles, single rooms, outdoor spaces, and even furniture, hardware, or design objects. 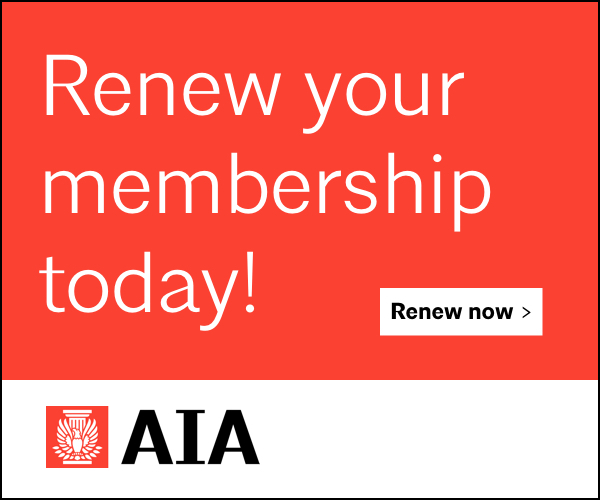 AIA Seattle will issue two calls each year (in January and in June) for Home of Distinction submissions. 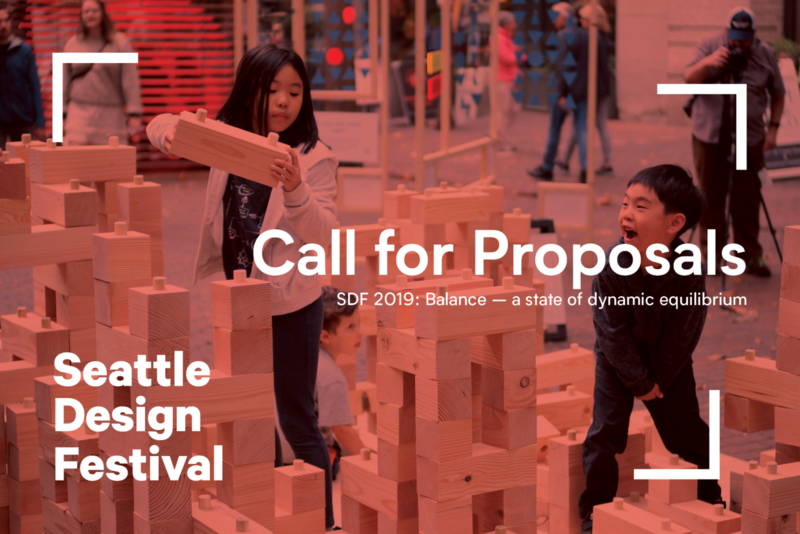 Each Call for Submissions will include a set of themes or focuses provided by Seattle magazine. 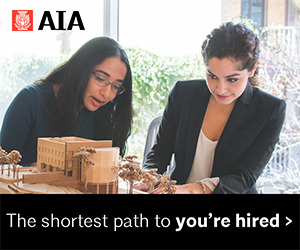 Through this partnership, AIA members can share their work with thousands of readers and connect to local clients who are interested in working with an architect. Each selected residential design solution will be presented as a “Home of Distinction” in Shelter and on seattlemag.com. 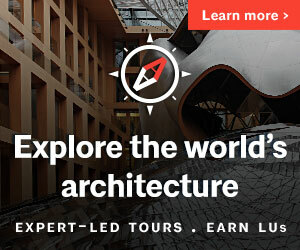 Seattle magazine will publish resources to connect their 270,000+ readers and 175,000+ monthly website visitors with the Seattle architects behind the designs. 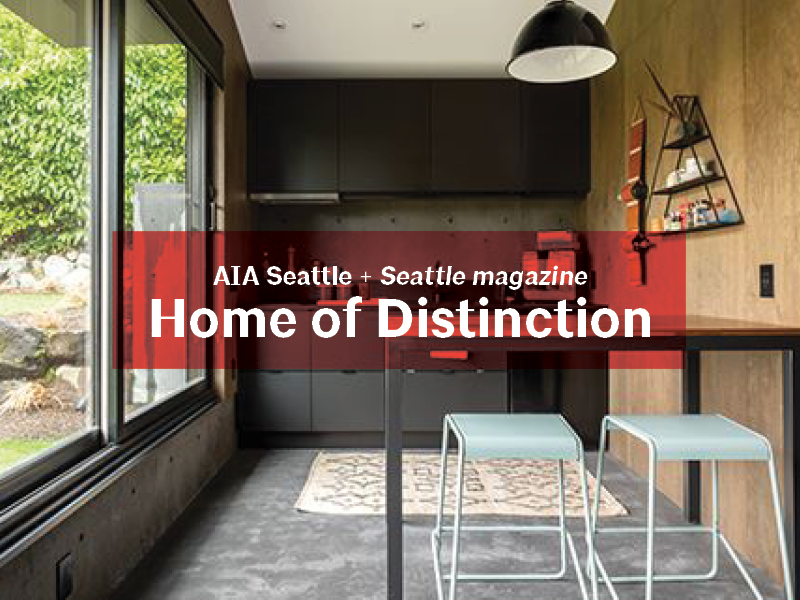 Each Home of Distinction will also be featured on the AIA Seattle website and social media platforms. The next Call for Submissions will be open in June 2019 – stay tuned!